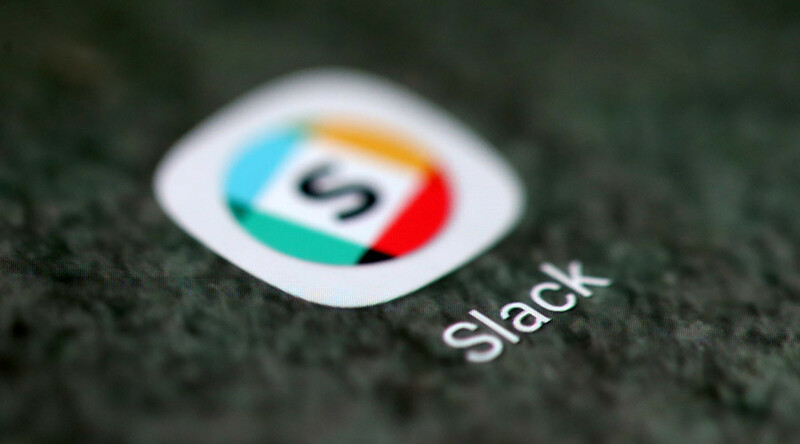 Slack, a cloud-based digital collaboration tool popular with numerous businesses across the world, went down Tuesday evening Eastern Standard Time, leaving thousands of users in a stupor and triggering a shower of confused and frustrated GIFs on Twitter. Slack, launched in August 2013, appears to have become an indispensable tool for quite a few companies across the world, judging by the number of tweets with the trending #slack hashtag that sprang up in the minutes after it went down. Slack provides a variety of tools, including collaborating on documents, sharing media files, and, most importantly, workspace chats. Which meant, to the dismay of many users, that conversations in the office now had to be face-to-face. Some, however, were cheerful, and simply suggested that since no work could be done, everybody should go home and have a glass of wine. On a serious note, though, a few tweets pointed out the level of dependence some companies are showing on a tool that's been around for a relatively short while. Slack apologized to everyone affected, promising to fix its issues soon.